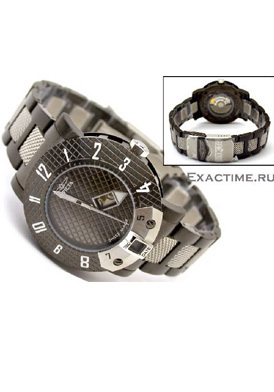 Есть вопросы по Invicta Style #: 4519. Prowler Automatic. МУЖСКИЕ. Swiss made. ?